Looking to be entertained this weekend? Thankfully, San Diego has you covered. Check out what's going on throughout the county. 8 p.m. at 1020 Imperial Ave. In what many critics are calling the must-see performance of the season, Cavalia is expected to wow the crowd with its equestrian performing arts. Don’t wait to see this show – it’s only here until the end of the year. Skate into the holiday season at the ice rink in Horton Square starting this weekend. This annual treat is only here through January, so make sure to enjoy it while you can! Admission is $14 for adults and $12 for children. Hundreds of vendors will be serving gourmet wine and food at one of the tastiest events this year. Sip and savor wines from across the globe in addition to local wineries. Like food? They’ve got you covered with bits from some of San Diego’s finest restaurants. Ticket prices start at $75. 2-7 p.m. at 20 Elm Ave.
Small business owners are joining together on Saturday to host the first ever Imperial Beach-Side Bash. Local musicians will provide entertainment and nearby restaurants will have craft beer and food on site for purchase. The event is free and open to the public. Check out some of San Diego’s holiday fashions while helping out a good cause. This stylish event benefits the Center for Community Solutions, a non-profit organization in San Diego that helps victims of sexual assault, domestic violence and elder abuse. The 21+ event is free and features a silent auction. 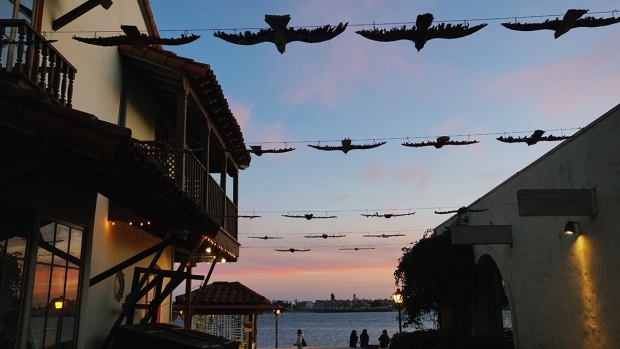 More than 400 booths will be on display throughout Encinitas’ main street this Sunday for the 23rd annual event. Kids can enjoy rides and there’s two stages for live music. As if you need an extra excuse to drive up to the coastal town, the event is free. 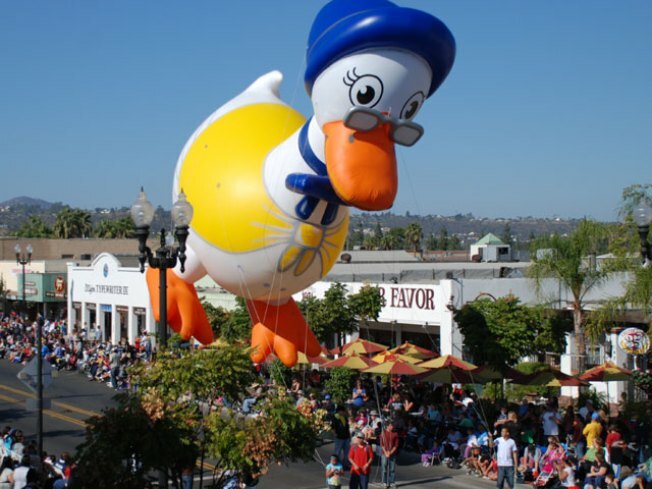 You don’t need to go to New York City to see a float parade – just go to El Cajon this weekend for the 66th annual Mother Goose parade. Santa Claus will be rolling through the East County town, along with dozens of motorized floats and giant balloons. This free event is followed by a holiday-themed village open for the whole family. Get your food truck fix at this first ever gathering at the Escondido winery. Award-winning trucks such as Devilicious and Slow Cal BBQ will be on site dishing out gourmet items such as lobster grilled cheese. Yum! Entrance is free, food and wine tasting costs vary.